We run a number of RYA six day courses and occasional voyages specifically for adults. 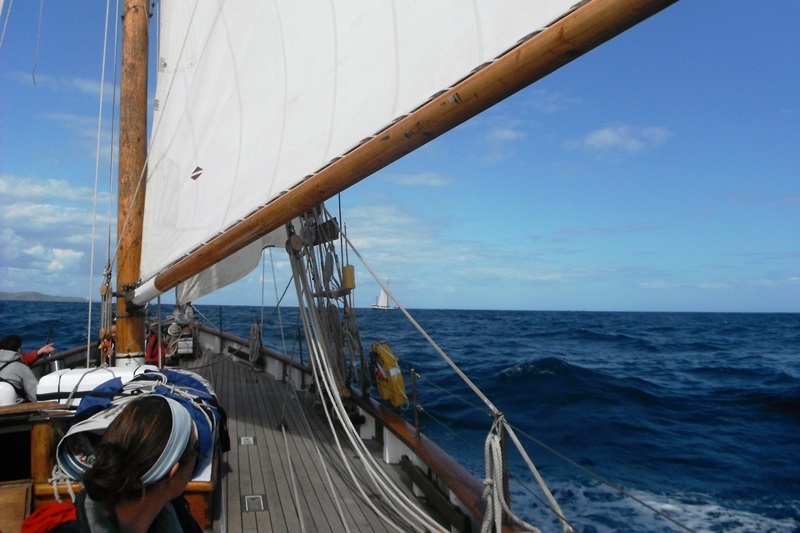 Throughout the sailing season we run a number of RYA courses for adults – Competent Crew, Day Skipper Practical, and Yachtmaster Preparation & Exam, as well as South West coastal cruises and expedition voyages to the Isles of Scilly, Channel Islands, and the renowned biennial Paimpol Sea Shanty Festival in Brittany. 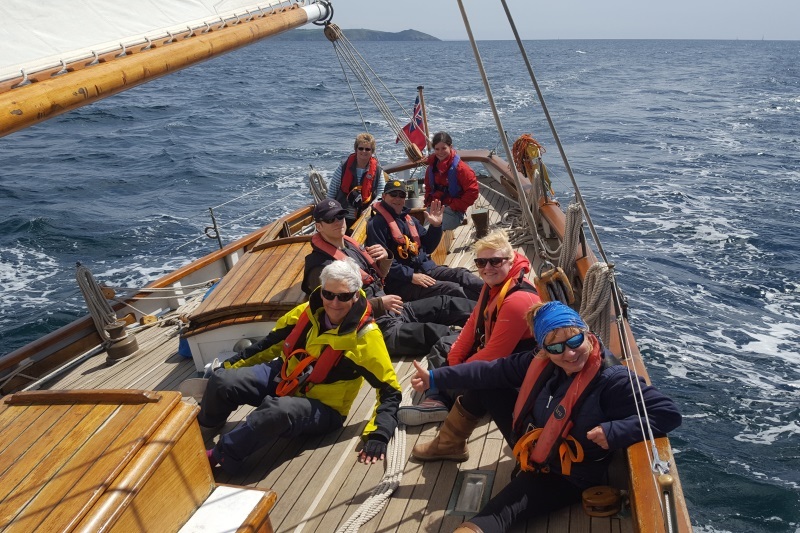 Every so often, when our youth sailing programme allows, we take part in the annual Pilot Cutter World Championship (Pilot Cutter Review) racing weekend in St Mawes. 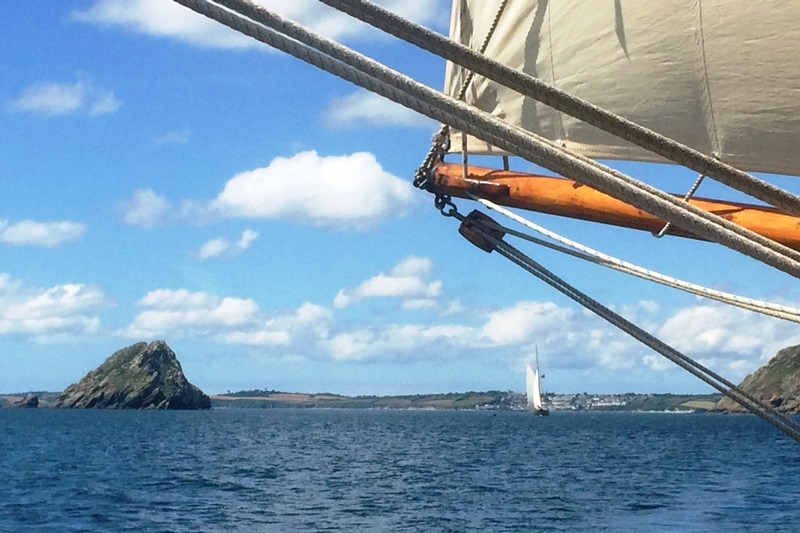 All voyages start and finish in Plymouth, unless stated otherwise, and follow the RYA Cruising syllabus.